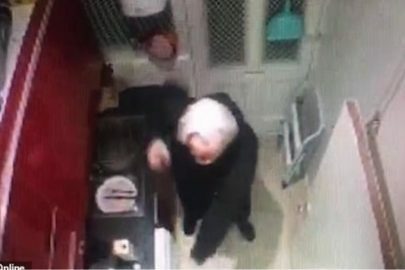 A resident of Qalqilya, 23-year-old Malak Nazar Yousseff Kazmar was arrested two months ago by the Shin Bet and the IDF on the suspicion of recruiting people to the Hamas and plotting deadly terror attacks against Israelis. According to the Shin Bet, it emerged during his interrogation that Kazmar, who had lived in Turkish Cyprus for the last few years, had been recruited by Hamas while he was in Jordan in August 2015 and sent to a military training camp in Syria in January 2016. In the Syrian military camp, Kazmar learned to shoot and underwent theoretical training on the production of explosive devices. 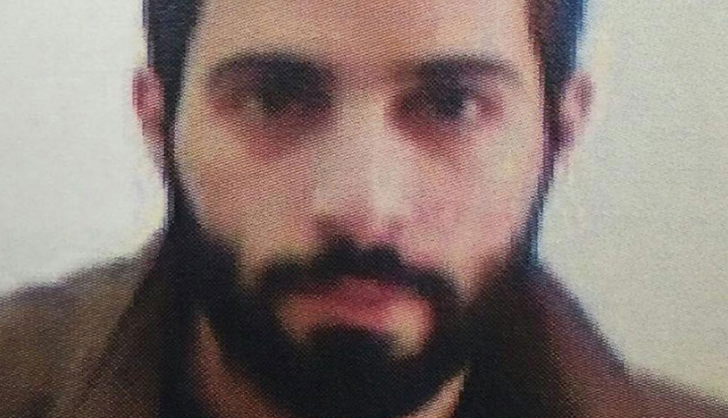 In January 2017, shortly before he returned to the West Bank, he met with Hamas operatives in Istanbul who instructed him to recruit additional Hamas agents who were residing in Israel. 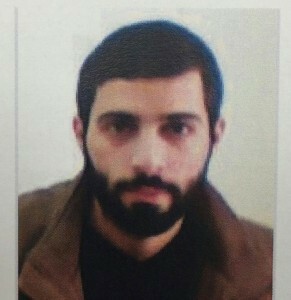 Kazmar was arrested upon his return to the West Bank however, before he could implement the instructions he was given. 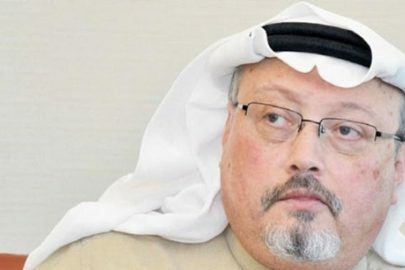 During his interrogation, Kazmar turned over the contents of an encrypted memory card that he had received from his operators in Turkey, which contained extensive security guidelines and information intended to assist him in carrying out his missions. He was indicted several days. He was charged with crimes against national security.